If you're in India, you will not be able to miss the action in the smartphone space and yet another brand is here to make its presence felt. Meizu is the latest brand to join the disruption that is running high in the premium smartphone segment in India - the very space dominated by OnePlus. 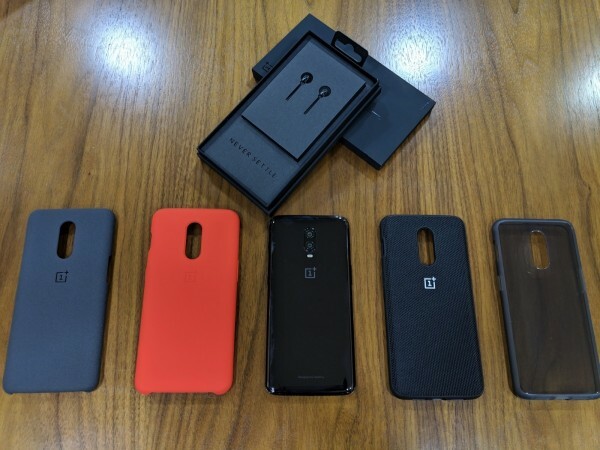 Not all brands have succeeded in their attempt to convince buyers that their flagships are worth it in the way OnePlus has garnered everyone's attention towards the OnePlus 6 and 6T smartphones this year. But Meizu is making a run for it anyway. 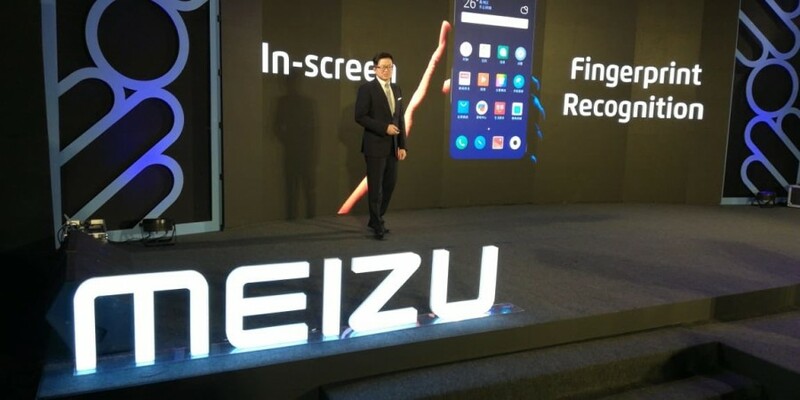 China-based smartphone brand backed by Alibaba Group launched the premium Meizu M16th in India. 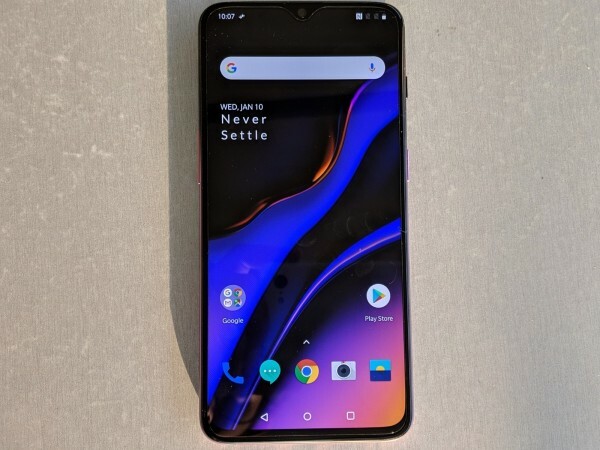 By the looks at the price and features, it is clear that the new handset is positioned to take on the popular "flagship killer" OnePlus 6T. If you're unable to decide between the OnePlus 6T and Meizu M16th, here's a comparison between the two phones. We've seen and tested OnePlus 6T, which makes us confidently say that it is one of the best looking phones in its price range. The mirror sandwich design is as premium as it gets and durability is at its best with Gorilla Glass 6. The 6.41-inch Full HD+ Optic AMOLED display, 19:9 aspect ratio and a tiny notch on top deliver a satisfying experience. Let's move on to Meizu M16th. The new flagship smartphone comes with a 6-inch Full HD+ Super AMOLED display with an 18:9 aspect ratio. By the looks of it, the M16th smartphone has its own appeal and mostly attracts those who still refuse to embrace the notch. OnePlus 6T packs dual rear cameras with 16MP Sony IMX519 sensor, OIS, EIS, CDAF and a 20MP secondary sensor. There are features like AI Scene detection, portrait and the critically-acclaimed Night mode. 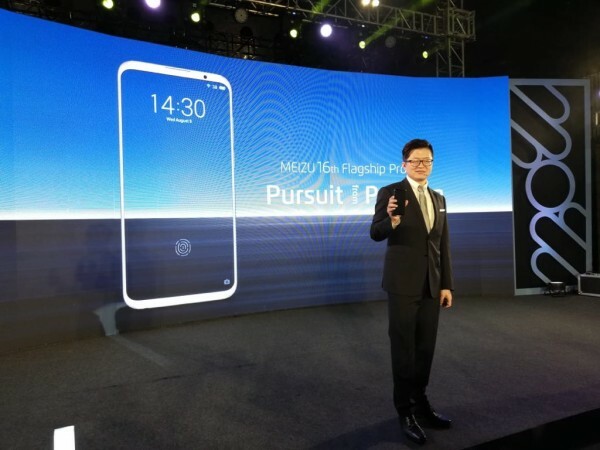 On the front, there's a 16MP selfie snapper, which takes care of face unlocking and has integrated features such as screen flash, studio lighting, face retouching and more. Meizu M16th, on the other hand, gets treated with 12MP + 20MP dual rear cameras and a 20MP selfie snapper on the front. While it is hard to judge the cameras based on camera configuration, OnePlus 6T certainly doesn't disappoint with its cameras and there's highly unlikely that you'll be missing out on anything. Both OnePlus 6T and Meizu M16th share the same processor, Snapdragon 845 chipset, paired with 8GB RAM and 128GB storage. The only difference is that the OnePlus smartphone runs Android Pie-based OxygenOS while the Meizu phone comes with Android 8.0 Oreo-based FlymeOS. For us, OxygenOS is any day better than FlymeOS. Both phones also share similarities such as in-display fingerprint scanner, dual SIM cards, 4G VoLTE, USB Type-C port and more. OnePlus 6T comes with a 3,700mAh battery with Fast Charging at 5V/4A. We've tested it and we found the battery to be among the best ones you can get in or above that price range. Meizu M16th comes with a smaller 3,010mAh battery with mCharge fast charging. We are yet to test the fast charging of Meizu smartphone. Meizu M16th is priced at Rs 39,999 for the 8GB RAM and 128GB storage. OnePlus 6T with the same configuration costs Rs 41,999, but there's a 6GB RAM+128GB ROM model for Rs 37,999 as well. Meizu M16th has an impressive spec-sheet, but it doesn't look enough to challenge the dominance of OnePlus in India. Meizu had earlier exited the country without notice, which could make it hard for consumers to trust the brand's commitment. OnePlus, on the other hand, has proven to be a beloved and most trusted smartphone brand in India. Even though OnePlus 6T's price is slightly higher than Meizu M16th, it's well worth it. Buyers can also settle for the 6GB RAM variant of OnePlus 6T and don't miss out on much.